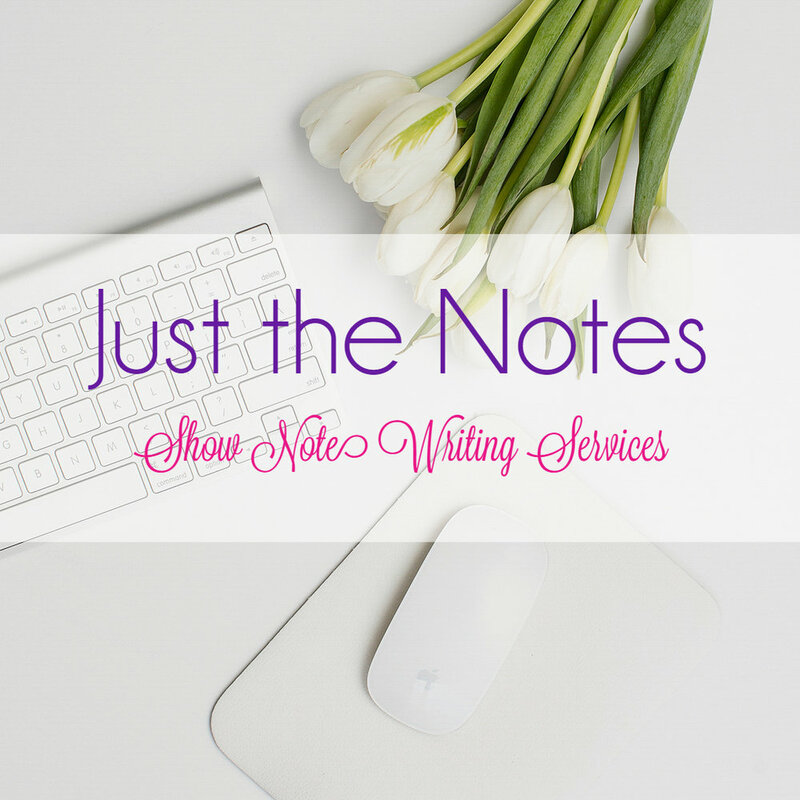 How can you make the most of your podcast show notes? What can you do to squeeze out every ounce of purpose they offer? 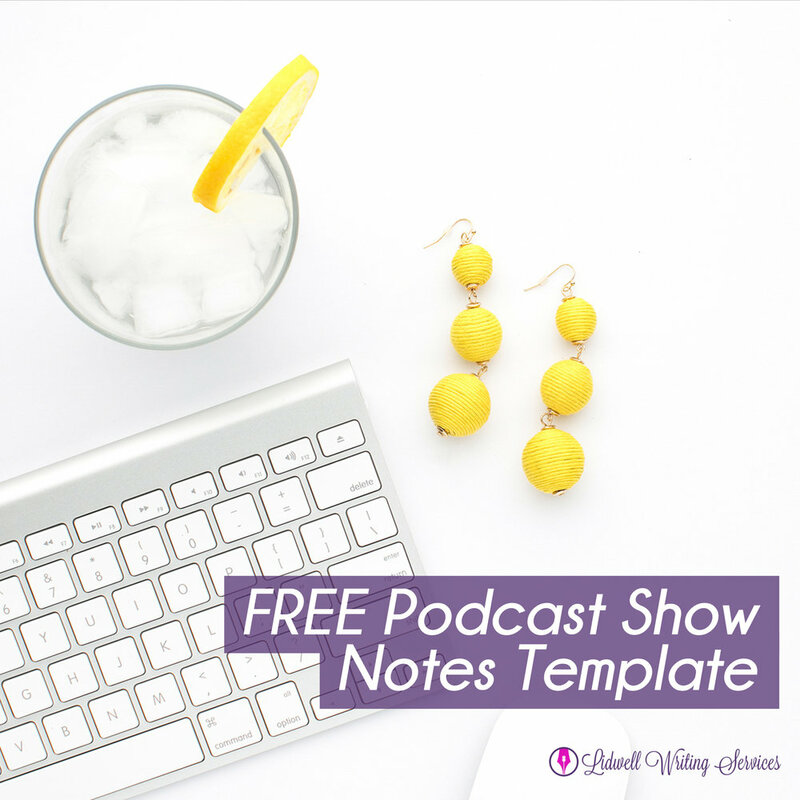 Many podcast hosts simply upload their show notes to Libsyn, iTunes, or other hosting platforms, while other savvy hosts may post them on their personal or business blogs along with their episodes. But what else can you do to really get your content out there to the world? To reach even more listeners? To encourage more downloads? 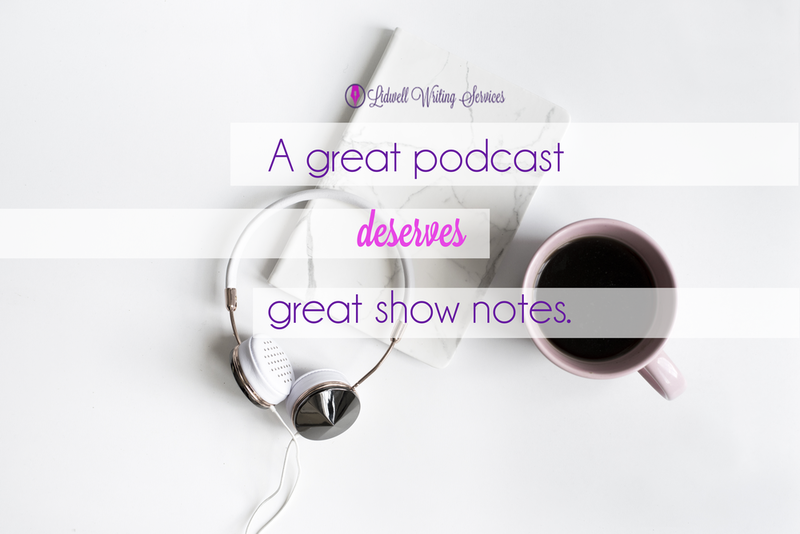 Sharing the goodness of your podcast episodes on social media platforms helps you reach a wider audience. 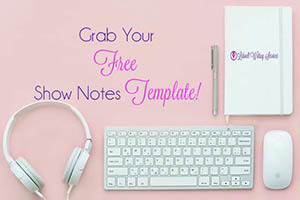 It also helps your listeners share your content with their network of friends. So, how do the pros do it? How do you find the time to consistently post updates across all of your social media platforms several times a day without sacrificing time you may need to dedicate to working with clients, building your business, or taking some much-needed R&R with your family and friends? Tools. More specifically - scheduling tools. 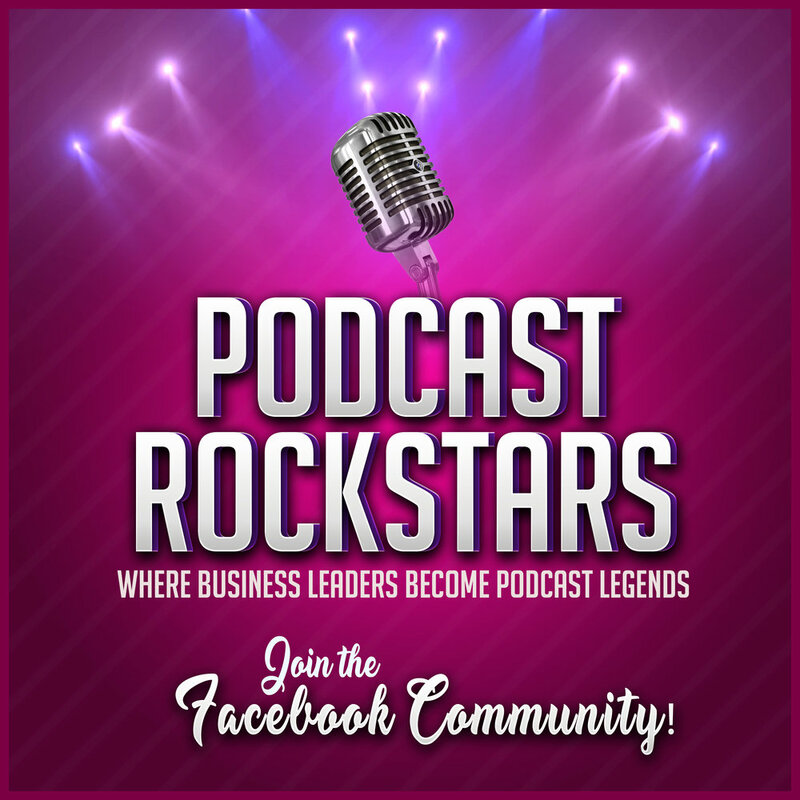 Many businesses – from freelancers and entrepreneurs to major, well-known brands – are picking up the mic and giving their audience something to hear, share, and connect.